Curing real estate title defects encompasses numerous complex and problematic nuances. Arm yourself with the knowledge to cure common real estate title delays involving missing information, third party issues, surveys and boundary disputes, liens, mortgage and foreclosure defects, and forgery red flags. Ensure that all your commercial transactions close successfully. Register today! Find out how experienced practitioners are curing boundary, survey and lien problems. Recognize common defects in mortgage foreclosures and their resolutions. Learn how to obtain title insurance coverage against any remaining problems. This is a rebroadcast of the original webcast delivered by Orlando Lucero, Bradley W. Solheim and Duane H. Wunsch on April 15, 2015. Faculty will be available to answer your questions after the program. Failure to Include All Proper Parties: Marital Issues, Tenancies in Common etc. Discrepancies Between Legal Descriptions and Mortgage Documents, Surveys, etc. 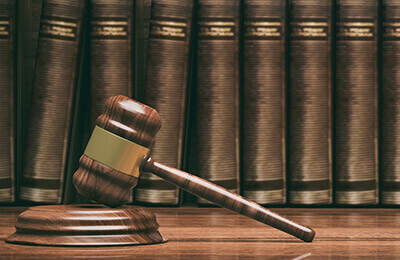 This program on curing title defects is geared towards attorneys. Paralegals may also benefit from attending.